Favorite Places: : The White Mountains (I love spending time up there all year long), the Adirondacks, the Longfellow Mountains of Maine and all over the world (I have ventured far and wide). Outdoor Experience: : I enjoy hiking, tent camping, backpacking, swimming, biking (road), canoeing, kayaking, skiing, snowshoeing, etc. I love being outdoors and am up for just about any new activity. I am at various levels of competencies, but tend to push myself to accomplish what I set out to do regardless of the activity. * In October 2008, I completed hiking all of the 48 4000-foot peaks in NH. * In August 2009, I completed all 67 of the New England 4000-footers. 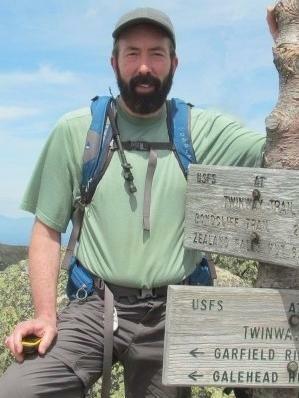 * In September 2010, I completed all of the New England 100 Highest peaks. 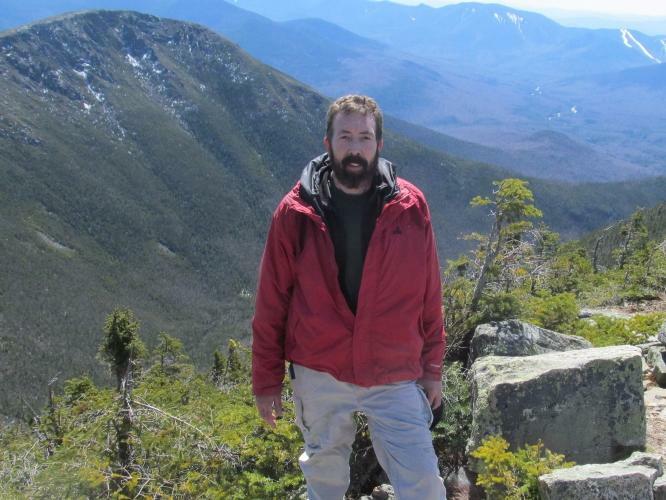 * In October 2011, I completed the 46 High Peaks of the Adirondacks (#7307) and the Northeast 115 (#655). * In March 2013, I completed the Winter NH 4000-footers. * In May 2013, I completed the NY Fire Tower Challenge (28 peaks in the Adirondacks and Catskills + Loon Lake Mtn). 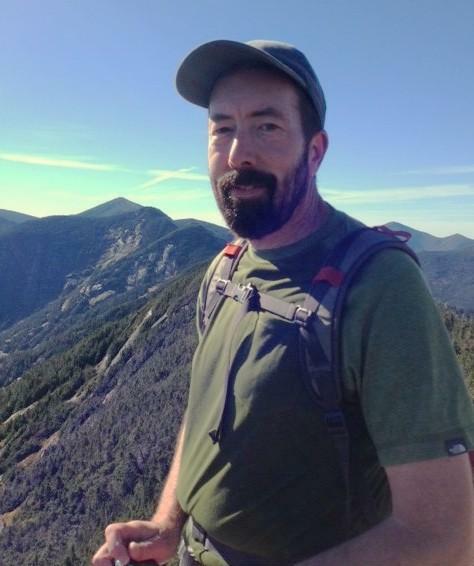 * In September 2014, I completed the 35 Catskill 3500 Foot Peaks (+ the 4 winter ascents) (#2311).